The lightest weight uniform shoes in Bates’ lineup, the SRT Low is built for high performance and rapid response. Molded, DuraFlex construction won’t crack or stretch over time, and only needs to be wiped with a damp cloth to look like new. The DuraFlex uppers areaction-contoured, outperforming traditional leather with lightweight maneuverability, dynamic flexibility and easy maintenance. 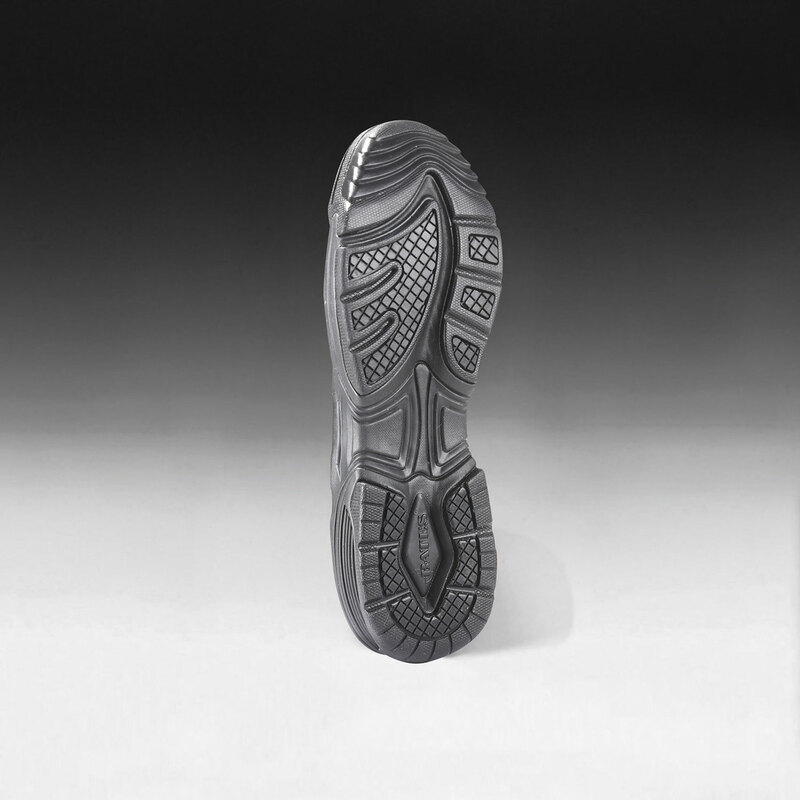 A slip-resistant rubber outsole delivers reliable traction on almost any surface, reinforced toe-stitching increases durability. 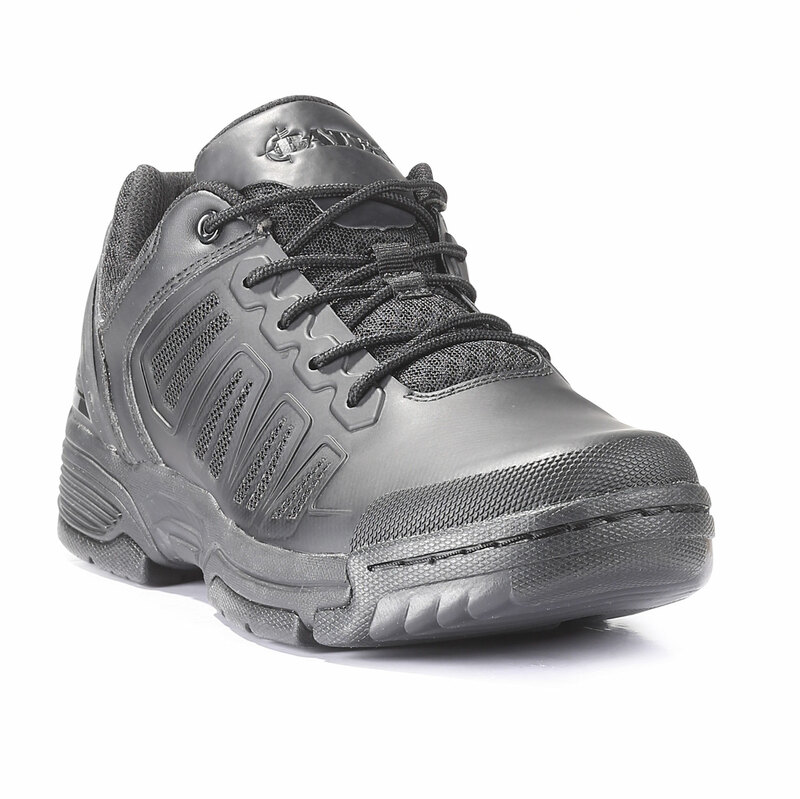 The removable cushioned insert and EVA cushion midsole provide support while reducing fatigue. Built with lightweight, breathable mesh panels and a padded mesh collar, the SRT Low keeps your feet cool and comfortable all day long.